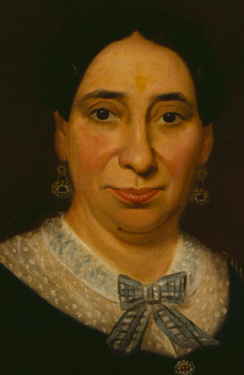 Emma Solomons, born in Ocala, Florida, was the daughter of Edward Solomons, whose brother Joseph is pictured on the next page. 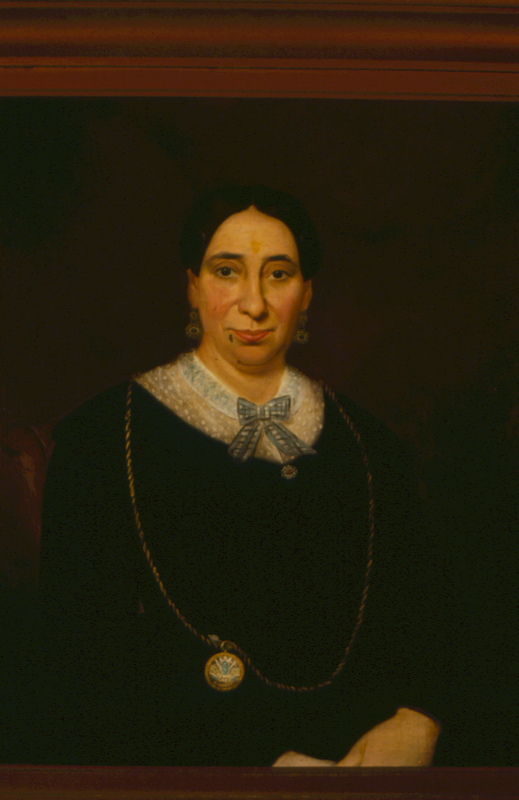 Emma married Horace Harby of Sumter. A son of Andrew Jackson Moses and Octavia Harby Moses, Horace dropped the surname Moses to distance himself from his cousin, the infamous “robber governor,” Franklin J. Moses, Jr.